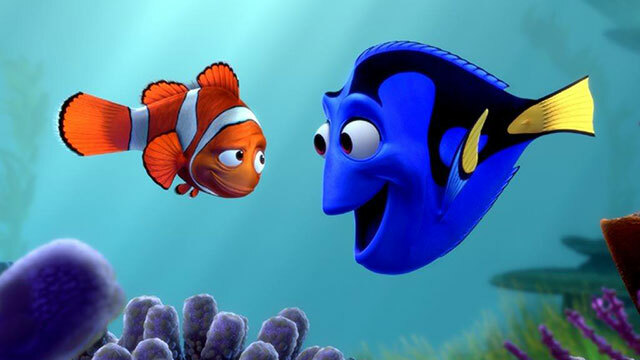 The follow-up to Finding Nemo is finally coming together, with original director Andrew Stanton returning to helm the sequel to his huge Disney-Pixar underwater hit. According to The Hollywood Reporter, it looks like the Mouse House is willing to overlook Stanton's recent live-action box-office flop, John Carter, and give him an opportunity to return to safer waters with Finding Nemo 2, tentatively scheduled for a 2016 release date. Screenwriter Victoria Strouse will pen the script, with Lindsey Collins producing. The 2003 Finding Nemo won the Oscar for Best Animated Picture, and is set for a big-screen re-release in 3D September 14.